By this point in life, you must be familiar with the game of Tetris. If you’re not, it’s the game of falling blocks in which one must attempt to stack up a full row of blocks. Doing so causes them to disappear–earning you more time before they reach the top. Once at the top, your game is over–and the blocks have one. 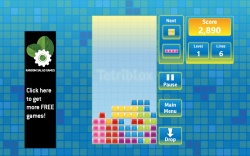 Tetriblox is a fun and free Tetris app for Windows 8 that’s sure to be lots of fun. In Tetriblox, there are two different modes. There’s Classic mode, and then there’s Cheater’s mode Gravity mode. In Gravity mode, individual pieces fall to the bottom of the screen, filling up holes, etc. This is no fun, of course, so Classic mode is what’s left. Classic is Tetris as it’s meant to be played: all the standard blocks, the Hold button, the Drop button, everything. If you’re a fan of Tetris, Tetriblox is a must-have. It’s not officially licensed, but it’s just as fun, and plays just the same. You can also play against the online leaderboards, potentially beating out friends, enemies, and online strangers. 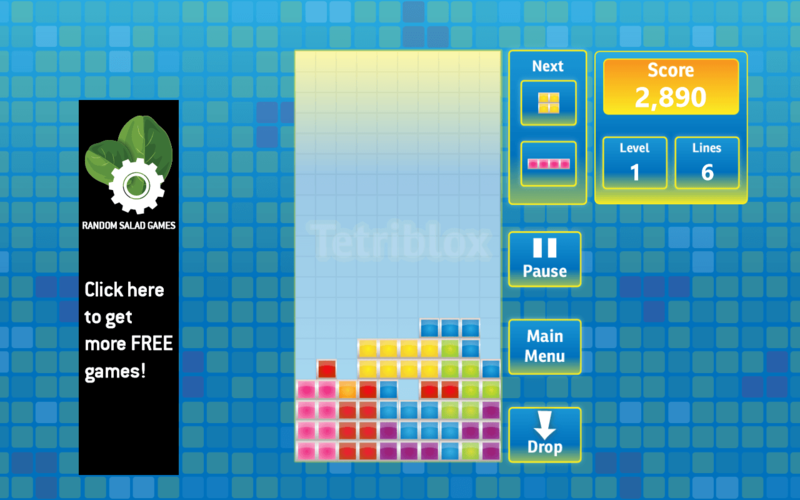 Tetris is fun–so if you’re running Windows 8 and don’t want to stare at Desktop Mode all day, give Tetriblox a try.